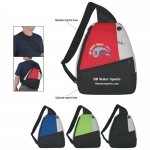 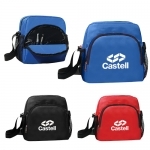 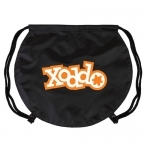 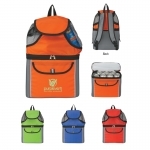 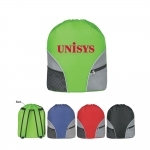 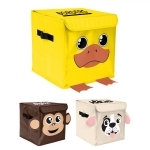 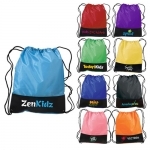 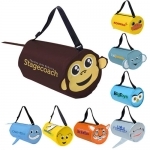 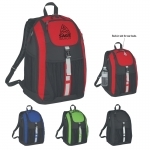 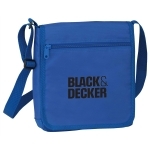 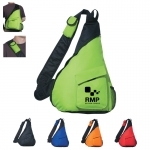 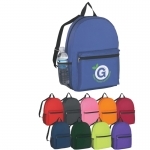 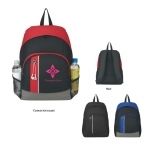 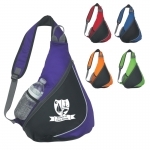 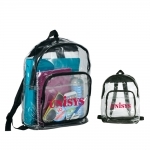 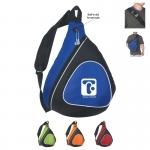 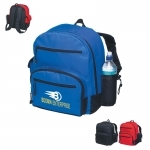 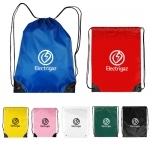 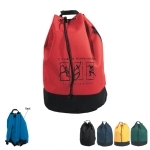 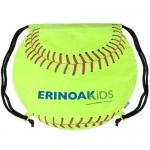 Promotional kids bags are fun marketing giveaways that are ideal to market your brand with. 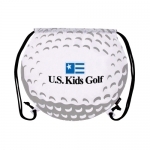 We have a great selection of kid's bags that will serve as a billboard for your campaign. 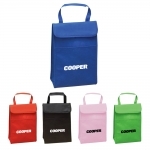 Our selection features various tote bags, eco-friendly bags and multipurpose bags that kids can carry to school or other places. 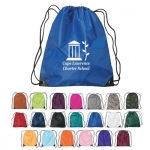 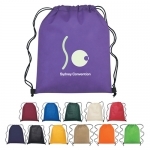 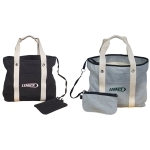 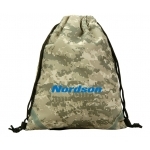 Your brand logo printed over these bags will receive attention wherever the kids go. 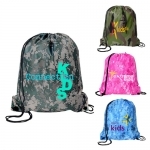 Your shopping for affordable custom printed kids bags at Promo4kids.com entitles you with lowest price match guarantee, 100% customer satisfaction guarantee, free online design proof and free artwork assistance. 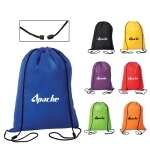 Order more to save more because we offer attractive discounts on wholesale orders. 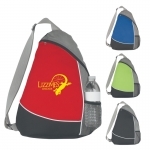 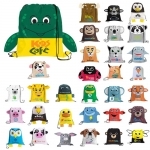 Are you looking for promotional gifts that kids love? 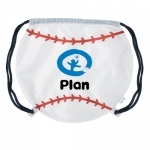 Do you want parents to take note of your branding efforts? 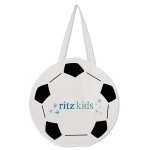 Then custom printed kids bags are your best bet. 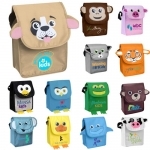 Your branding campaign doesn't need to be childproof to giveaway these bags. 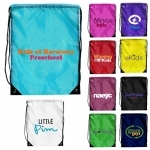 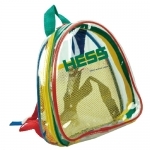 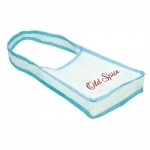 In fact, these promotional bags for kids will make an impressive addition to your existing promotional strategy. 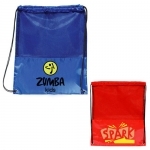 At Promo4kids.com, you can easily find countless promotional bags that will attract kids with their design, purpose, color and style. 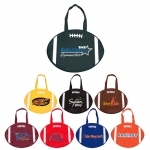 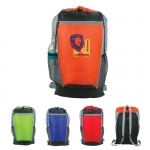 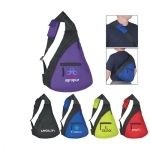 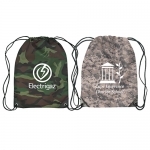 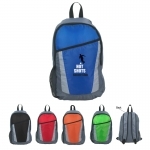 From budget sling backpacks to drawstring backpacks to fun filled Paws n Claws gift bags, we have bags that will keep kids happy and their parents will take note of your promotional efforts. 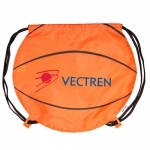 You can offer these bags as compliment during tradeshows, business conventions, book festivals and many other occasions. 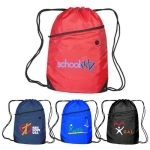 You can add your brand logo, brand message or health friendly messages on any of these kid friendly bags and make it your promotional gift. 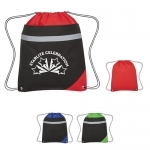 It doesn't matter whether you offer these good quality bags to your kids during tradeshows or any other promotional events, they will definitely love it. 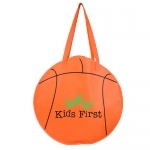 These kid-friendly customized bags will allow kids to carry their essentials in style and keep themselves organized. 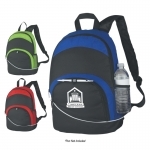 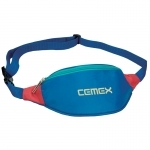 At the same time, kids will be encouraged to carry your logos and messages over their shoulders. 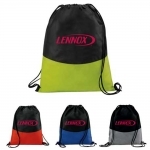 These custom printed bags offer you wide promotional opportunities and lend great exposure to your brand logo that is printed on it. 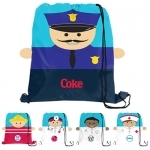 Just imagine the admirable glances that these bags will draw when kids carry them out in the open! 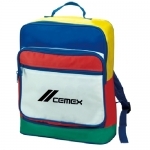 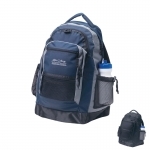 You can easily scroll through this selection to find your favorite kids bags or contact our team members at 855-454-3786 and they will help you select the suitable one for your business. 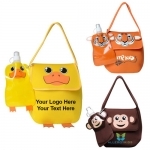 Our experienced marketing team will help you to find the perfect kid-friendly bag for your promotion and budget. 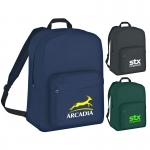 Also, they will ensure that your brand logo is properly printed on it and you will receive your order before your next promotional event. 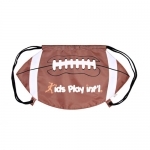 Learn how to order easily at Promo4kids.com and get ready to make lasting impressions on both kids and parents.